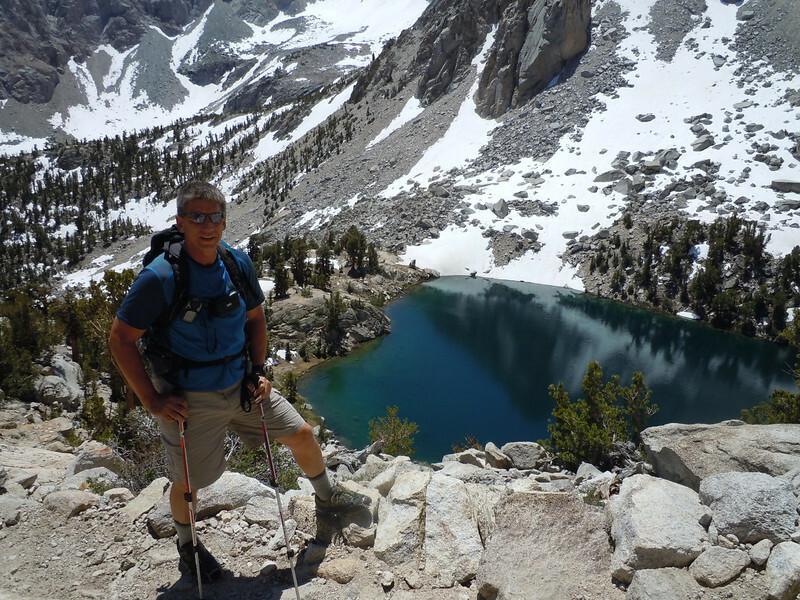 Saturday I joined the Ridgecrest chapter of the Sierra Club for a hike to Kearsarge Pass. I met a variety of folks including a group hiking to Mt. Whitney. Sky Pilot blooming just above the pass.